Yeah... we get it. QLD are awesome. Robb Cox and Warrick Nicolson belatedly recap Origin 3 and salute QLD's continued dominance... though we do open the show with some sizzle - the establishment of 'Michael Pobjie's Love Children' Trivia Super Team taking on all challengers on August 9 at Sydney's Shakespeare Hotel. We've also got our reaction to Josh Dugan and Blake Ferguson's extra curricular activities before Origin 3 and post-Round 19 analysis including the race for St George-Illawarra's Top 8 spot. 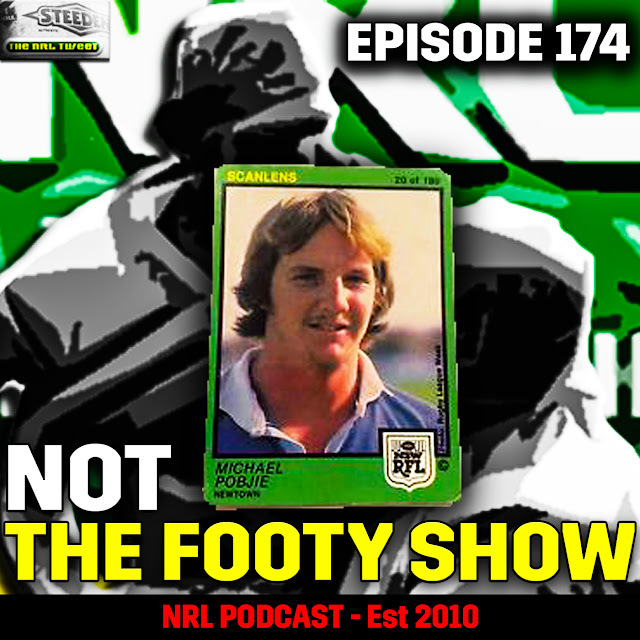 Plus a host of questions from Twitter and the Whatsapp group - all on this week's NOT The Footy Show.